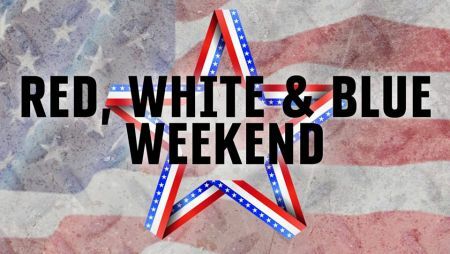 Join us for a weekend of appreciation for our veterans at Harley-Davidson® of Indianapolis' "Red, White & Blue Weekend". Former, Retired and Active Military members + their families are invited to receive 20% OFF a single H-D Licensed item. Saturday, we'll have a complimentary lunch for Veterans and their families!! !